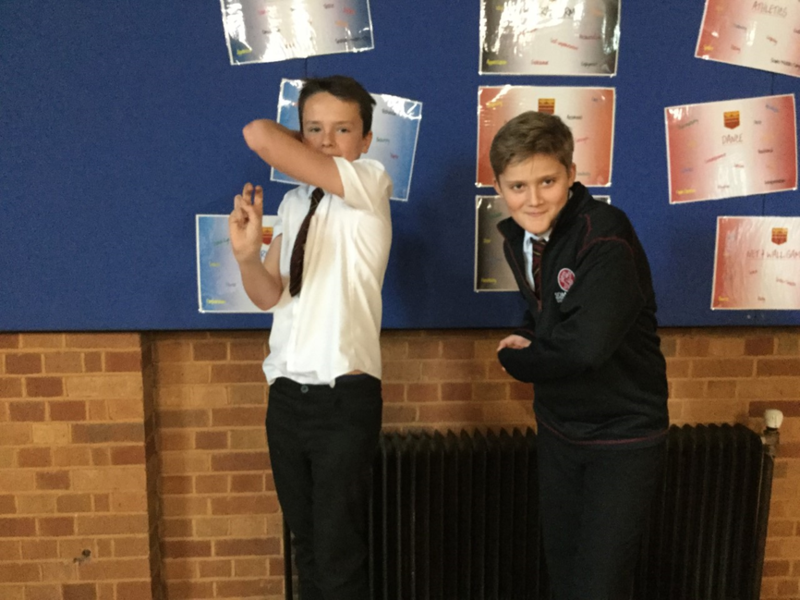 Many congratulations to Sam Tucker and Lewis Richards for being selected for the Somerset district cricket squad. 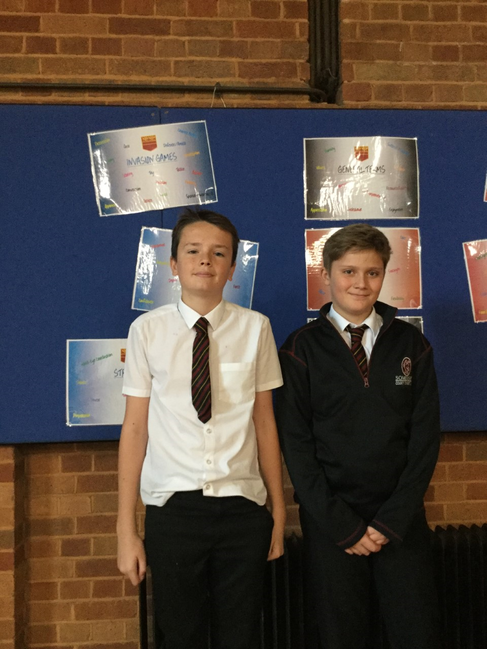 Both boys have been working very hard in all areas and their selection is a result of their hard work and enthusiasm. This is the first time Sam has been selected and we wish him well. We are sure Lewis will help guide Sam as he has been a member of the squad for some time. Both boys will hope their efforts will result in selection for the summer games and festivals.